Happy Fourth everyone! 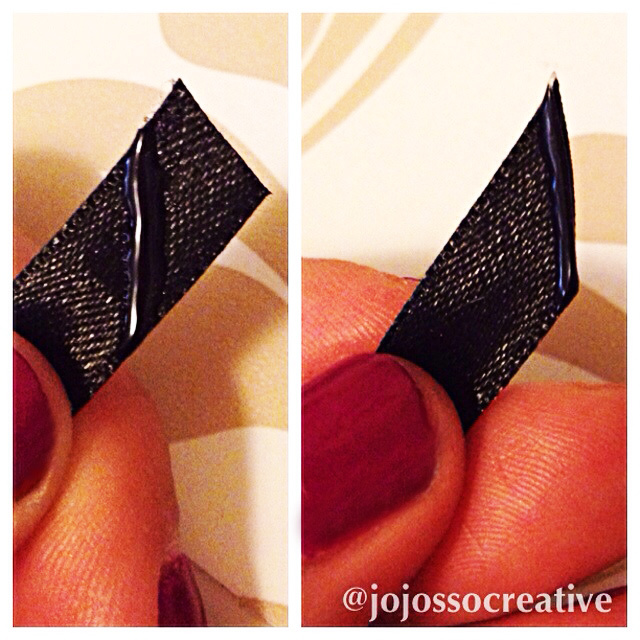 Quick tip of the day: easy secret to keeping your ribbon from fraying! 1. Draw a line of hot glue across the ribbon where (and at the angle) that you want to cut. 2. Do not touch the glue- just let it dry so that its nice and clear. 3. Cut through the line of glue. That’s it. You’re done. Easy right? Previous New Pretty Things to Look At! Next DIY “The Joker” Mask for Labyrinth Masquerade XII!